I have very vivid memories of easter celebrations from school as every single year in primary school we had an easter bonnet decorating competition which involved the entire school. Additionally in primary school we always had a egg decorating competition which again was a very hotly contested competition even for a six year old! Easter for me also brings to mind the enjoyment of receiving Easter eggs not only from my parents but granddads, aunties and cousins too. 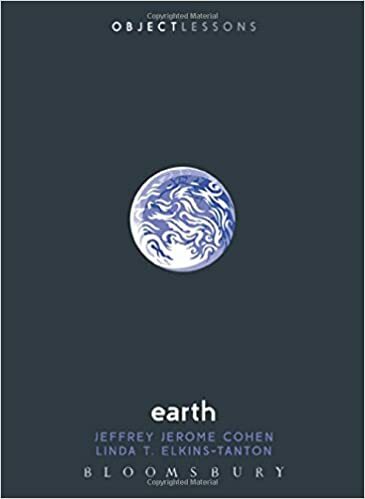 While I am not religious in any way and I wasn't brought up that way either (although we did sing hymns at school....), I do love easter as it has such a lovely refreshing energy about it and let's be honest, we all love chocolate Easter eggs. 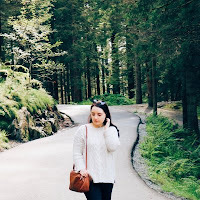 Also it means we get to spend some time with family and eat hot cross buns, sweets and all of the chocolate we can stomach which isn't very much for me personally but I do my best! 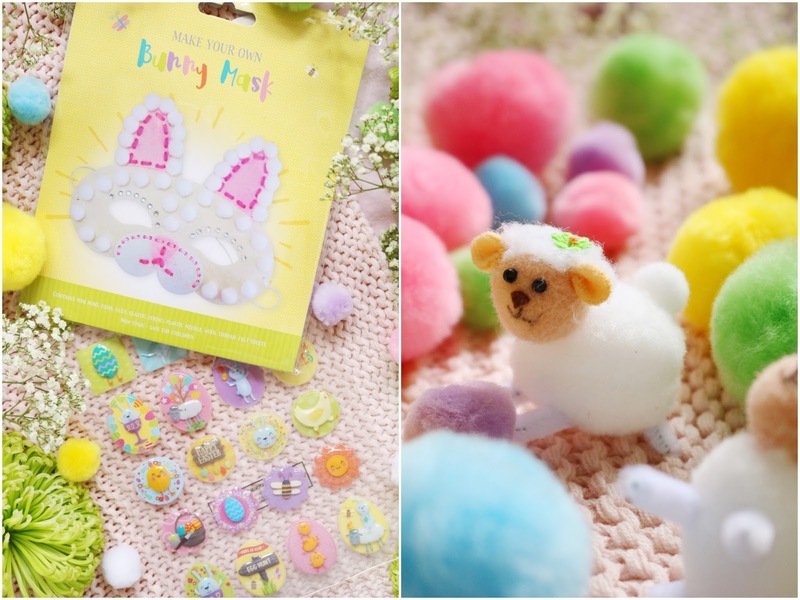 Easter isn't just for greedy adults, it's a holiday that is ideal for children and it was one of my favourites growing up as I loved to make anything with glitter, pom poms and stickers! The lovely people at Home Bargains have very kindly sent me a huge box of easter goodies from sweet treats, chocolate and stickers to crafting supplies and an easter bonnet decorating kit which I completely forgot to photograph! A craft kit I haven't seen before is this cute bunny mask kit from Home Bargains. I never had anything like this growing up but it would have been so fun! The kit comes with everything you need to create the mask including pom poms, gems, elastic string and glue. The glue is non-toxic and safe for children to use and it is aimed at children over the age of three but I think with supervision it's fine for slightly younger children. While I don't do this kind of crafting anymore (I do create the amazing Craftiosity boxes though which are perfect for adults), I do still use stickers to seal greeting card envelopes and to add on packages/gifts. These 3D stickers look amazing and they are so colourful, spring-like and very detailed. However, one thing we didn't do in primary school or at home was one of the most quintessential easter activities, an Easter egg hunt! I think at our primary school, even though it was small, there were too many children and it would have been chaos but it's something I would have loved to do. 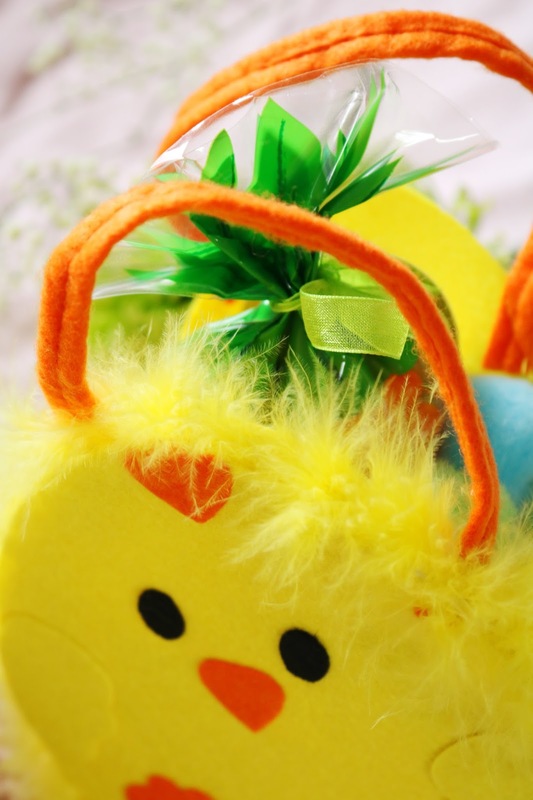 This adorable fluffy chick felt bag would be perfect to collect easter eggs with! Another item that would be perfect for an easter egg hunt would be these cute egg shaped signs including a start and finish sign along with others. The signs would be great so you don't have masses of children running around aimlessly and they'd be great for a small easter picnic or garden party. I don't have any prices yet for these items but if I do, I'll add them - everything is from Home Bargains though so you know it's going to be inexpensive. Next up, the sweet treats! Easter is a religious holiday but as with Christmas, it has definitely become more commercial and filled with lots of edible goodies! 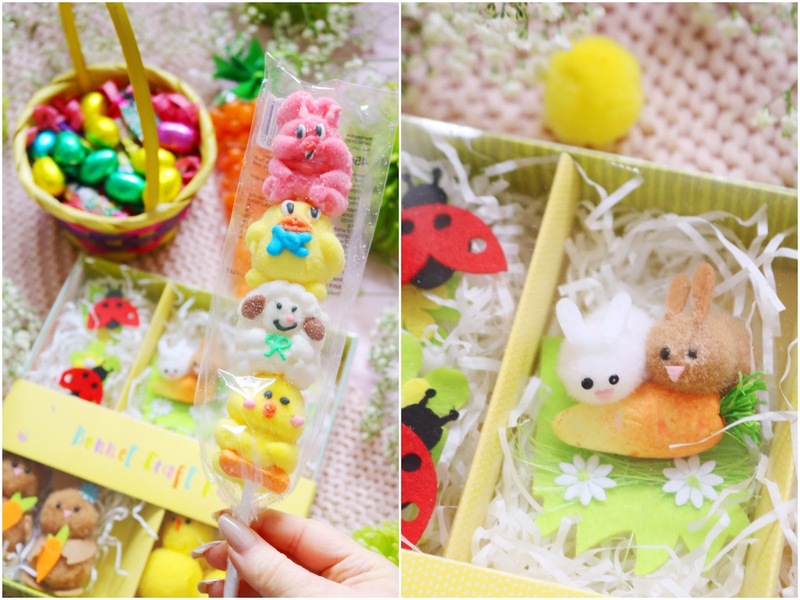 This marshmallow sweet is just adorable with marshmallow chicks, sheeps, ducks and a slightly unnerving pink rabbit. I'm a vegetarian/vegan so I don't eat gelatine and sadly beef gelatine is an ingredient in this cute marshmallow sweet. Easter isn't easter without chocolates and while I love giant Easter eggs, I never end up finishing them - there is always some portion of an Easter egg still at the back of the cupboard around Christmas! Mini chocolates are definitely the answer and these cute foiled mini eggs and chocolates are perfect. 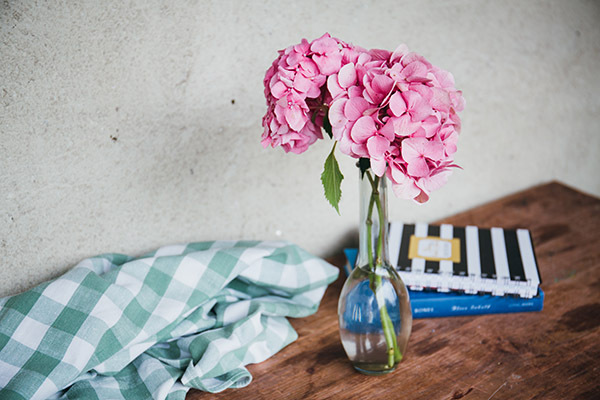 You could add them to an easter table display, to easter goodie bags or as cupcake toppers. Now onto the final couple of items that I've annoyingly forgotten to photograph including an adorable easter bonnet decorating kit which comes with a straw hat, glue and a range of items to decorate the hat with such as ribbons and rabbits. I think this would be a great kit to start a easter bonnet for school as you can add the items included and others you have. This kit doesn't come with a hat but it does have some absolutely adorable felt Easter eggs, ladybirds, chicks and rabbits that could be added to an easter bonnet, an easter greetings card or another craft project. You could add them to the previous kit? Last but not least is a cute woven easter basket that I've added some ribboned tissue paper to, along with the easter chocolates I was kindly sent as it makes a nice little display for guest to pick and choose from or it could be used to collect Easter eggs with. Also it make make a nice easter gift if you added a small plant to it! Primary school aged Heather would have lost her mind at all of these goodies and the crafting items because I always loved to make things...not always successfully. 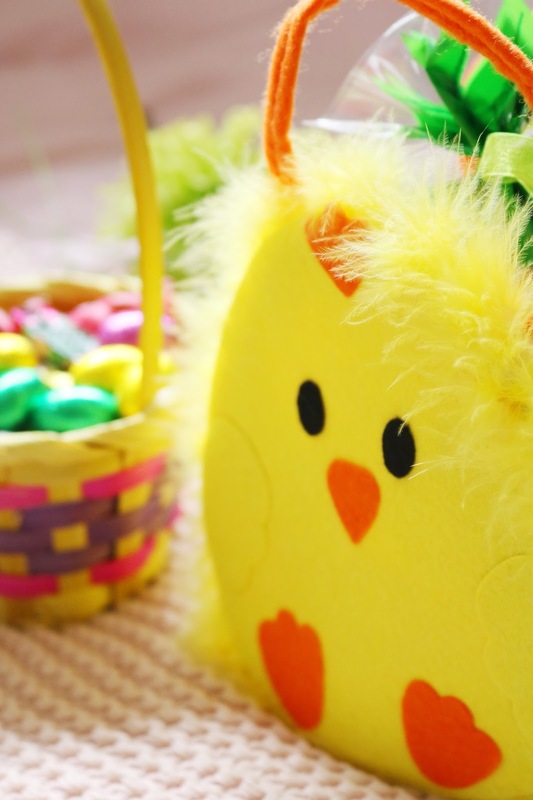 The best thing about easter was creating an easter bonnet or decorating an egg with my mum and seeing everyones creations lined up outside classrooms. I think the Home Bargains easter range this year is amazing with so many items to choose from, all of which are so inexpensive! 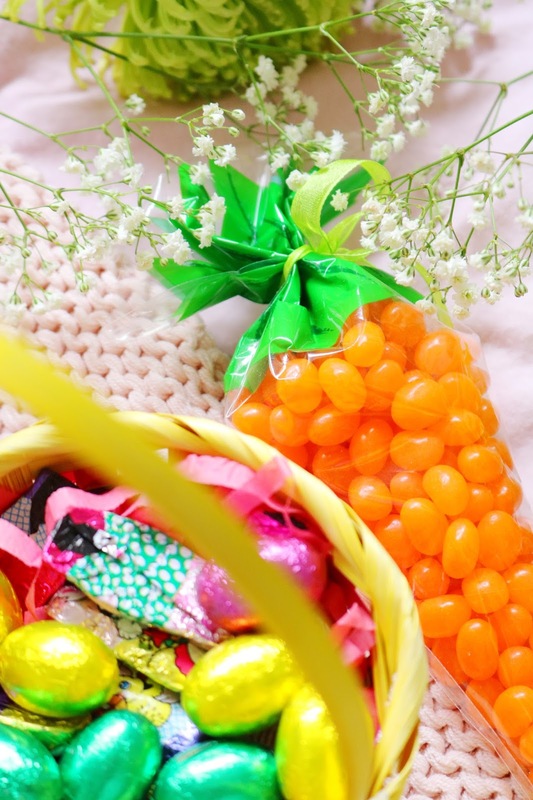 What do you think of these easter sweet treats and crafting goodies from Home Bargains? What are your childhood memories of easter? You’ve listed some fab things to do over Easter. Love doing Easter crafts with my youngest! Aw I love a Home Bargains haul especially when it for arts and crafts supplies for the little one. Ahh this post makes me so excited for Spring and light nights hehe. AAAAH I love Home Bargains and it all looks so good! I love easter bits and pieces! how sweet! these are some adorable items!! ooh I love home bargains! I love that chick felt bag !